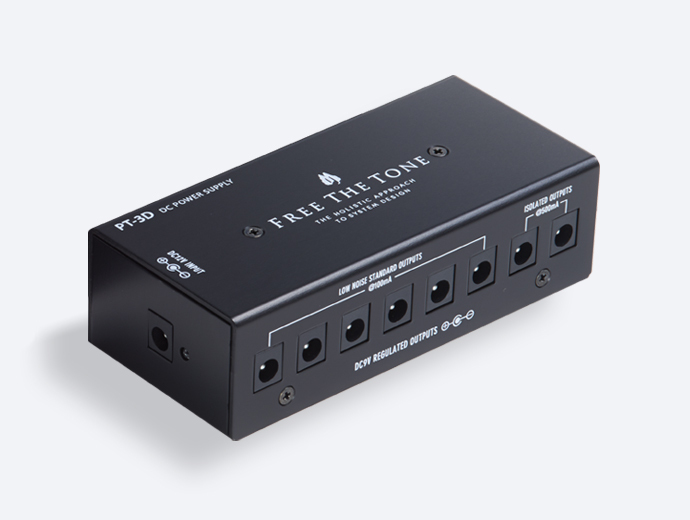 The FREE THE TONE SC-1 SILKY COMP has succeeded in realizing a natural and smooth sound like a shiny silk cloth by adopting a special soldering process during printed circuit board assembly. 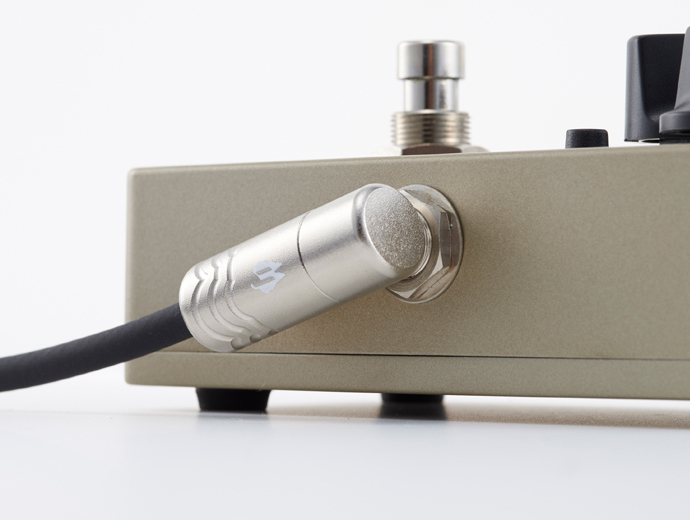 The SC-1 will change the concept of existing compressor pedals. Arpeggios have a flowing, smooth, and natural link between notes, and comping can create sharp grooves. Variations in sound are possible by using the ATTACK control. The SILKY COMP can be used like a limiter by setting the ATTACK control fully clockwise. Effect on/off switching of the SILKY COMP uses a special true-bypass method in which the signal goes through only one line when the switch is in Bypass mode. A special soldering process during printed circuit board assembly provides sound with natural sustain and clarity. Special true-bypass method in which the signal goes through only one line when the switch is in Bypass mode. 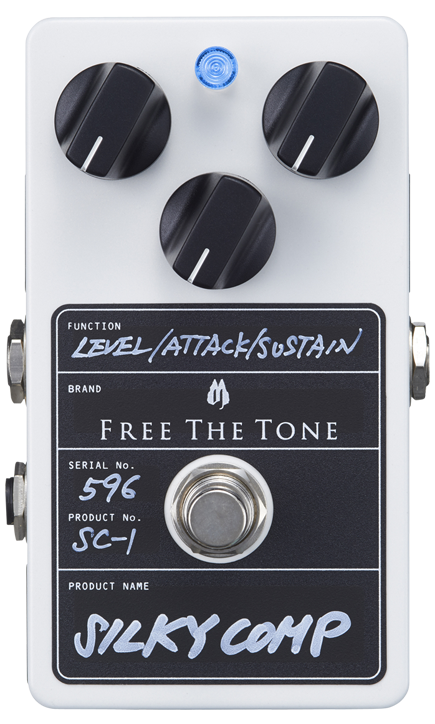 The ATTACK control allows variation in sound. The development of the Silky Comp began with considering how we could bring sharpness and groove to a clean comping sound. 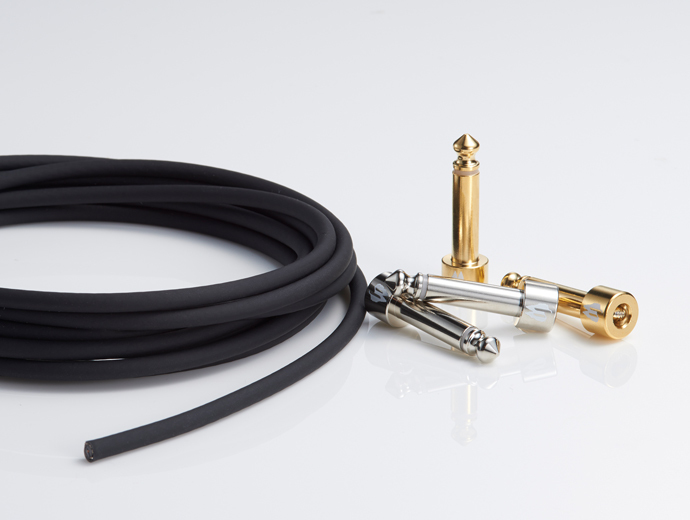 In order to create a groove with a compressor, a musically superior attack speed and release time is required. In designing the Silky Comp, keeping the sound of the famous Neve 33609 Compressor in mine, we looked in particular at how release time settings can change the sound of a guitar. Although the nuances can be very subtle, the release time becomes a very important factor when the guitar sound is added in with the band sound. After much trial and error, we finally found the point that we were looking for. 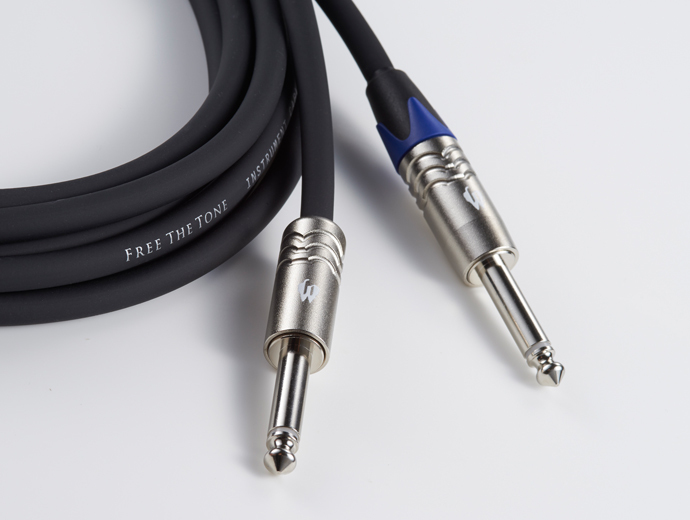 Regarding tone quality, we made it smooth and glossy as its name suggests. At first we tried different solders and components in various combinations but could not get a convincing sound, but in the end we found a special printed circuit board manufacturing method. Since this is now proprietary technology, we cannot disclose it. We came upon this process by chance during our experiments. Although it involves a tremendous amount of work and therefore limits the production, we cannot omit it. We believe that, as the result of our various pursuits, the Silky Comp can add so much richness to your guitar sound that you will want to almost always leave it turned on. Enjoy the Silky Comp’s rich sounds. NOTE: Because the HTS Circuit was not completed at the time of Silky Comp’s development, it employed the True-Bypass circuit that does not pass signals through a buffer circuit when the effect is turned off.